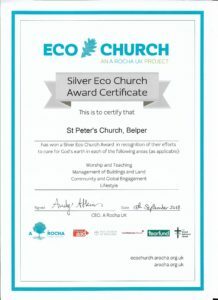 St Peter’s Church is very pleased to announce that they have been given a Silver Eco Church Award by A Rocha UK. 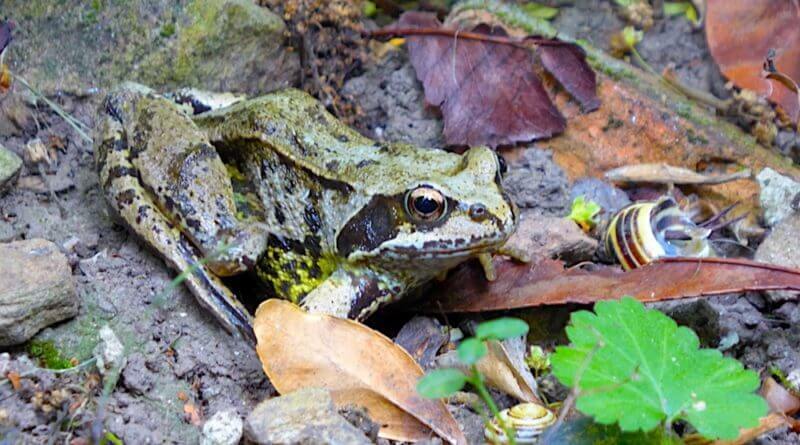 Eco Church is a scheme for churches of all denominations in England and Wales to enable them to show that they care for creation as an integral part of loving their neighbours and following God. 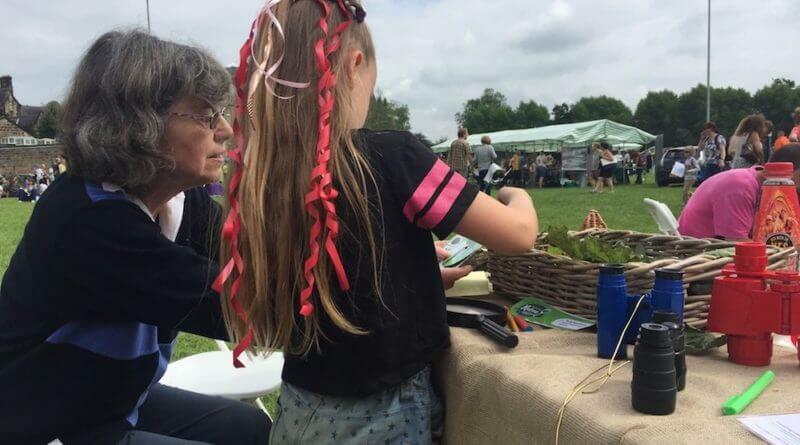 The beauty of the A Rocha Eco Church surveys are that they help a congregation work through different areas of church life and look at how the decisions made and actions taken, effect the environment and their local community. 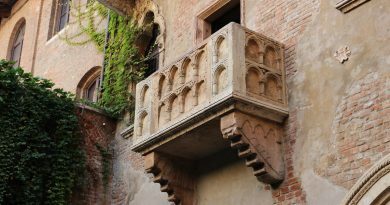 The survey looks at five areas, worship and teaching, buildings, land, engagement with the local community/global campaigns and the personal lifestyles of the congregation. St Peter’s journey had already begun before the PCC (Parochial Church Council), formally agreed to join the programme in December 2017. Church members were already conscious of their impact on the environment and many steps had been taken to care for God’s creation in our church life. This helped us to look at human influence on the planet and what we could change in our own lives to not worsen things in areas such as Climate Change. 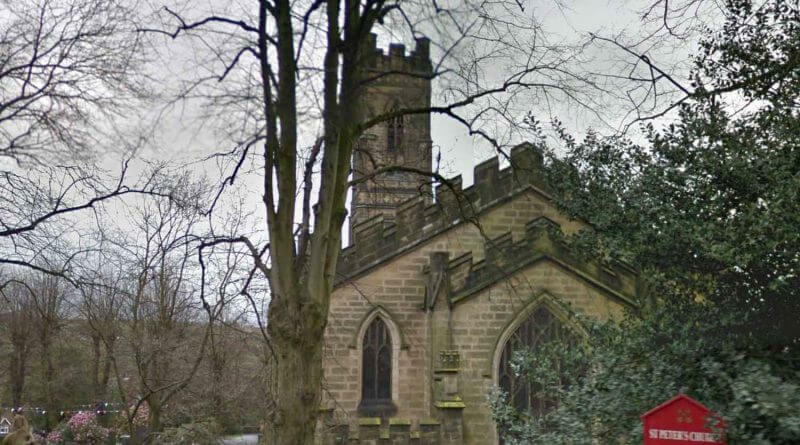 The church has worked with Belper Transition to show important documentaries such as, ‘Tomorrow’ and ‘A Plastic Ocean.’ Each film has inspired people and moved conversations forward as to what could be done in our wider Belper Community to change the way we live and improve our lives. 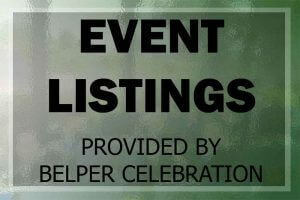 As part of Belper Churches Together and as individuals we have taking a more active part in Belper Goes Green. 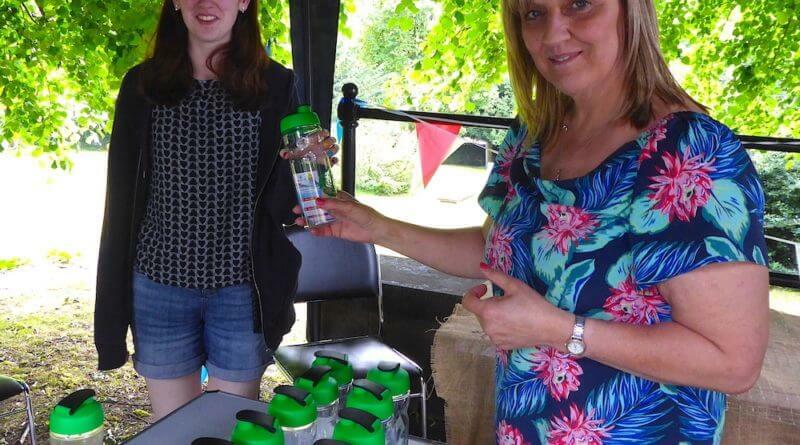 Churches Together had a tent where single use plastic bottles were made into bird feeders and many church members were involved with other activities at Belper Goes Green. 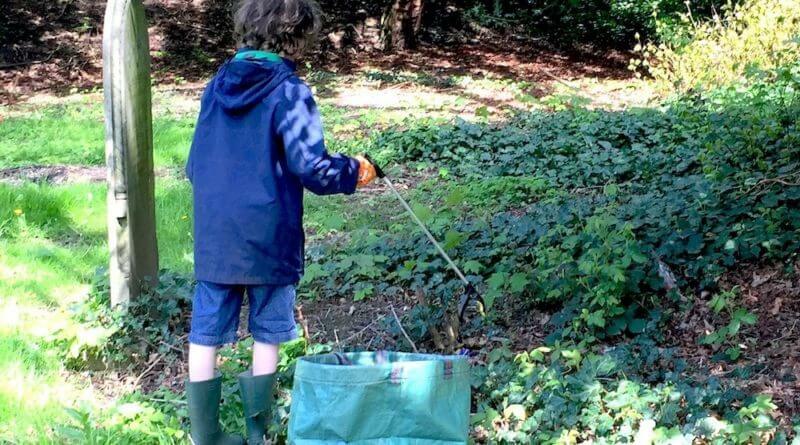 The churchyard has seen many changes over the last year including the construction of three raised beds for community fruit and vegetable growing. 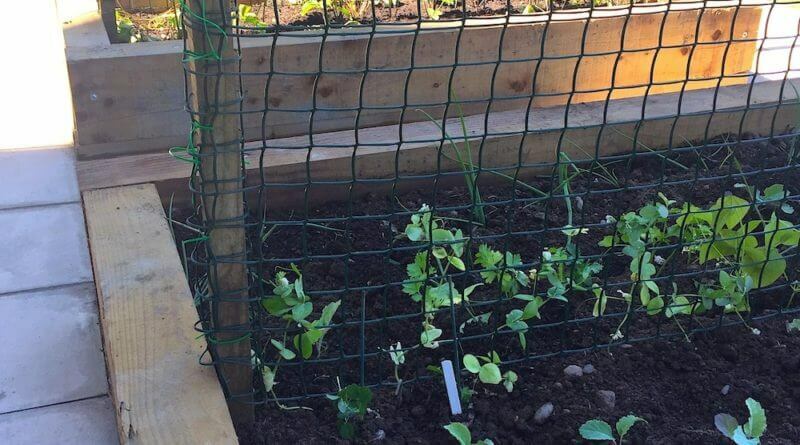 The vegetables, fruit and herbs are there for everyone to pick and use. 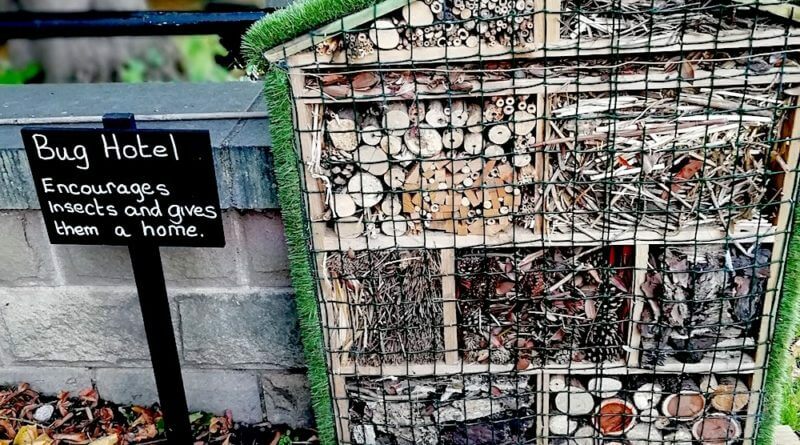 Areas of the churchyard are now managed to encourage and look after wildlife with advice being given by Derbyshire Wildlife Trust. We have surveyed the flowers and trees and been amazed at what we already have. 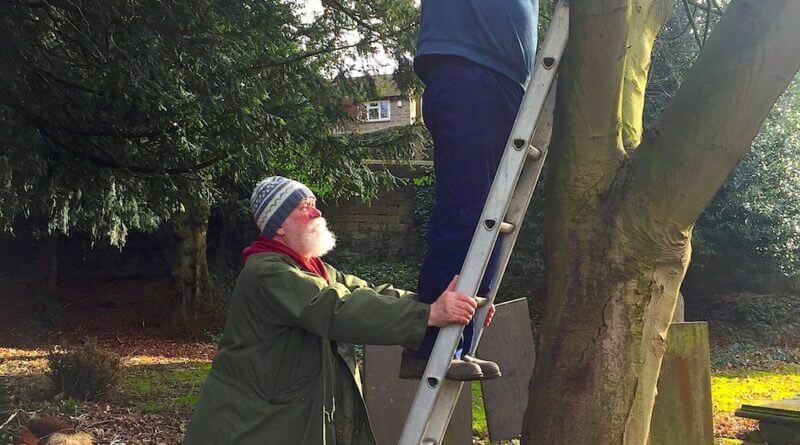 We hope the local community will continue to enjoy the churchyard and everyone is welcome to come along and help. A group of us meet most Wednesday afternoons from 13.00-15.15 and would love to be joined by any members of the public who would like to come along. 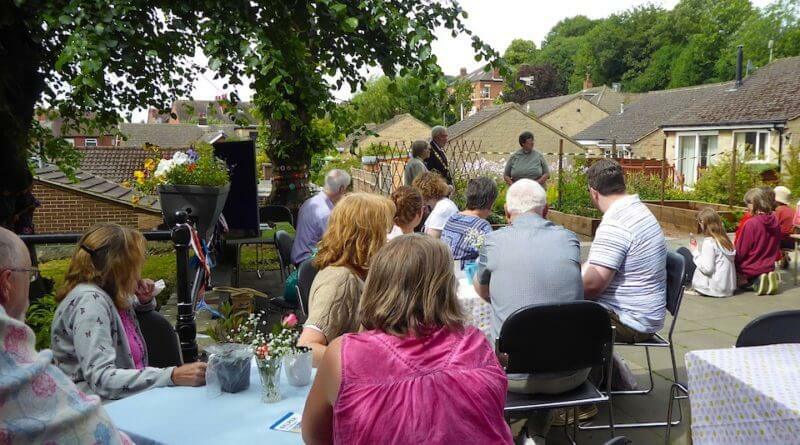 This year St Peter’s has been part of the Belper Town Council, Belper in Bloom initiative and in a very small way helped the town achieve a Gold Award. We are thrilled to have been awarded an Eco Church Silver Award and want to continue looking at all we do to work towards a Gold Award.